Qingdao Haier Co and Candy signed an agreement on the combination of the activities of the two companies. 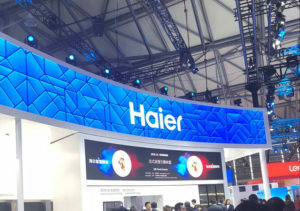 According to the agreement, Haier will invest 475 million euro to further accelerate its growth in the European market. After the completion of the transaction, Haier will establish its European headquarters in Brugherio, Italy. 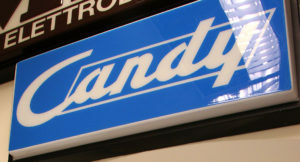 Haier will continue to invest in Candy to increase its competitiveness in Europe and globally. 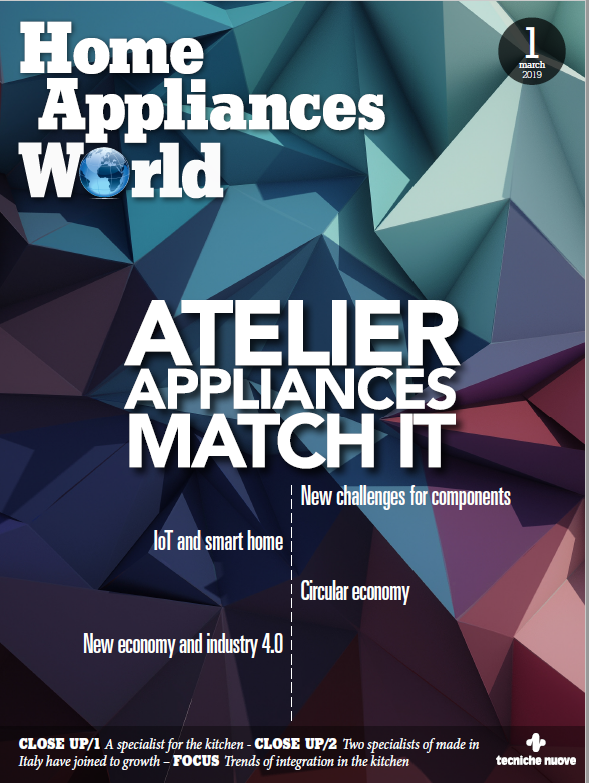 By joining forces with Candy’s current management team, Haier aims to expand its leadership in the smart home appliance industry in Europe in the age of the Internet of Things (IoT) and deliver high-quality products and services to European and global users. This investment marks an important milestone in Haier’s global development strategy. The Boards of Directors of both companies gave favorable opinion to the transaction. Qingdao Haier, which is part of the Fortune 500, has six global brands, Haier, GE Appliances, Fisher & Paykel, AQUA, Casarte and Leader.